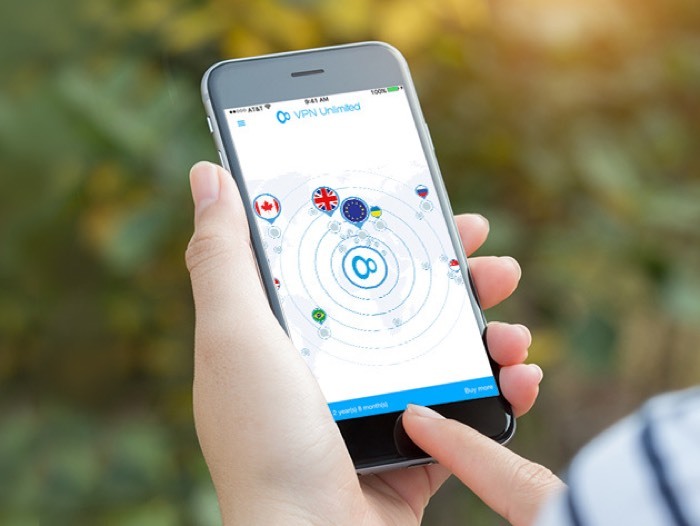 If you are looking for a VPN then we have a great deal on the VPN Unlimited Lifetime Subscription in our deals sore, you can save 94% off the normal price. The VPN Unlimited Lifetime Subscription normally cost $499.99 and you can get it in our deals store for $29. Head on over to our deals store at the link below to get your hands on the VPN Unlimited Lifetime Subscription.